Call 1-855-330-HVAC (4822) Now for Fast Emergency Furnace Service! If your gas furnace quits, Ambience Solutions is here to help. With fast Toronto Emergency Furnace Repair Service, just call us and our technicians will be at your door in when you need us. No matter what type of gas furnace you have, you can rely on our factory-trained team for quality service. We fix every make and model, including Carrier, Lennox, Trane, Ruud, Coleman, York, Goodman, Bryant, Buderus, Weil-McLain, Triangle Tube, and Keeprite. Ambience Heating and Cooling Solutions has been synonymous with integrity, reliability, and quality. Ambience Heating and Cooling Solutions offers fast Toronto emergency service you can rely on. Call 1-855-330-HVAC (4822) Now for Fast AC Service! If your ductless or central air conditioner breaks down, Ambience Heating and Cooling Solutions is here to help. 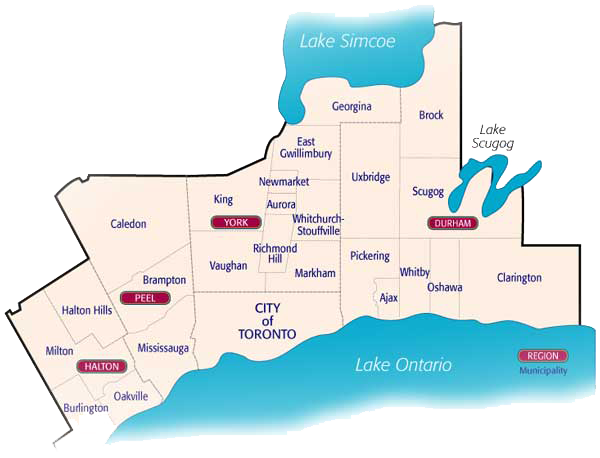 With fast Toronto AC Repair Service, just call us and our technicians will be at your door as soon as possible. No matter what type of ductless or central air conditioning system you have, you can rely on our factory-trained team for quality service. We fix every make and model, including Bryant, Goodman, Rheem, and SmartAir.